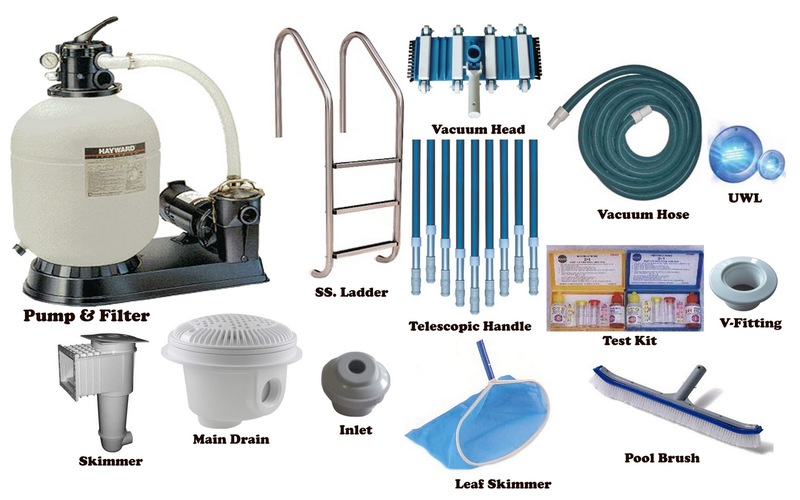 Aquatic Solutions are the top notch importer and distributor of swimming pool equipments, steam & sauna bath equipments. These products are sourced from certified and world leading vendors. 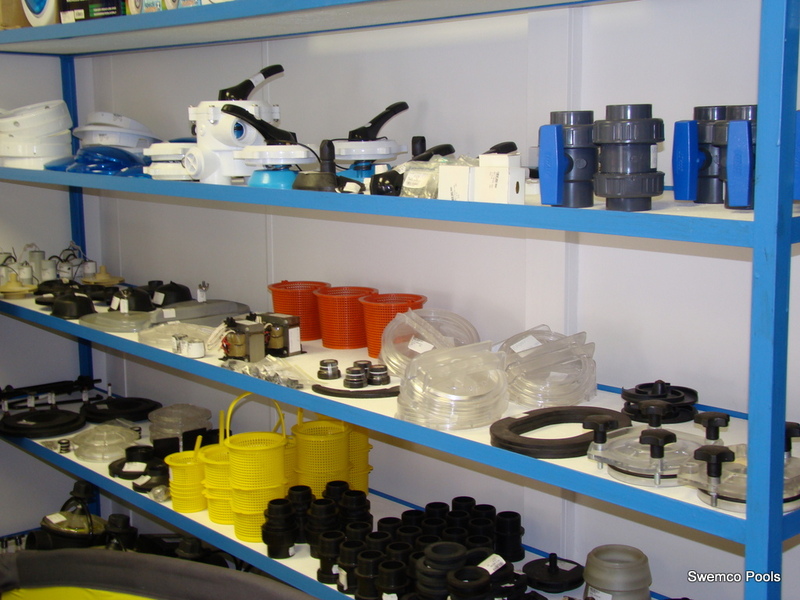 Every single product that we import and distribute is noted for its supreme quality, durability, and long service life. Our products are also high on performance and efficiency. 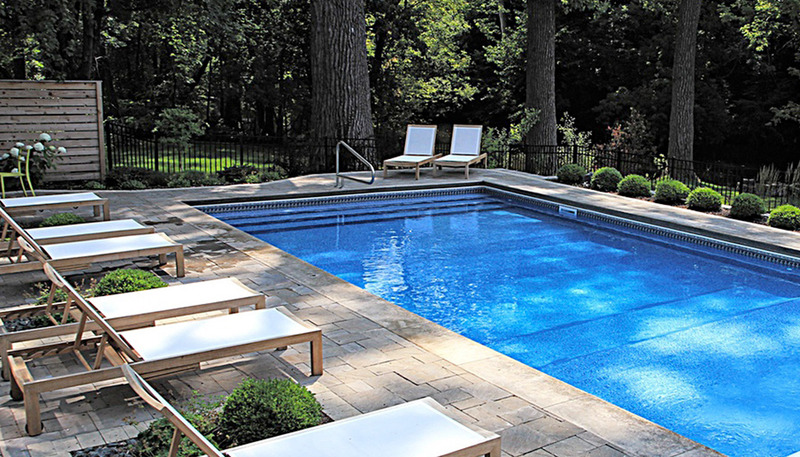 Whether Residential Swimming Pool or Commercial Swimming Pool, you can bank on us. Water disinfection is one of the key treatment steps for all types of water, whether drinking, process or private. Efficient water disinfection is essential. Water is contaminated by environment pollutants. Pollutants can be divided up into three groups: microorganisms, undissolved pollutants & dissolved pollutant. For many years, chlorine or bromine based chemicals have been the standard disinfectants used in water treatment. However, studies have proven that the use of these chemicals can have public health consequences due to the formation of reaction byproducts, mainly chlorinated organic compounds and chloramines. 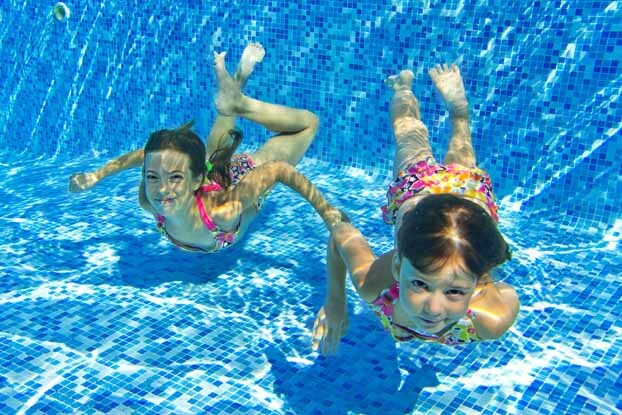 Chloramines are responsible for eye, ear and throat irritation as well as the presence of strong chlorine odor. Certain viruses, amoebae and cysts are also not inactivated at the chemical levels normally used for water treatment. Hence Ozone is the latest & best technology, for Water Disinfection. We use best products for Ozone generators. 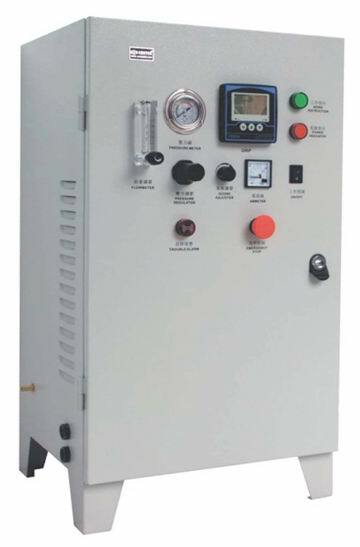 Different type & capacity of Ozone generators are suggested based on user requirement & applications. For years, industrial UV water purification systems have provided clean, purified water to restaurants, hotels, offices, medical providers, and more. UV treats water for some of the largest municipalities in the world. Trust Aquatic Solutions UV Systems to meet the quality and specifications needed for your application including USEPA UVDGM and NSF certified UV systems.